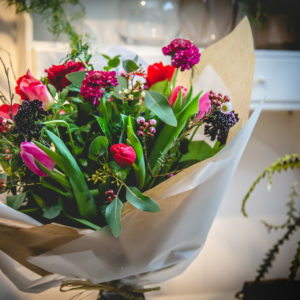 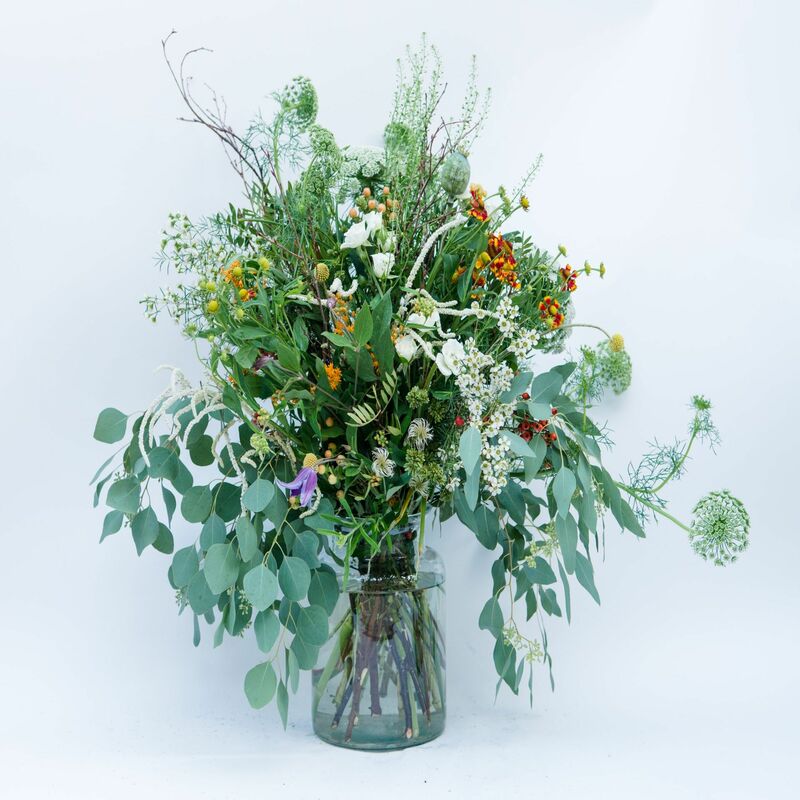 The Meadows Vase Arrangement, inspired by Edinburgh’s largest green space. 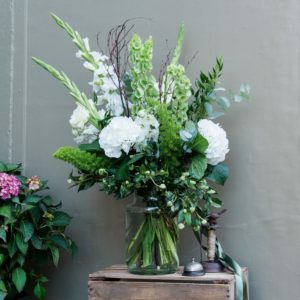 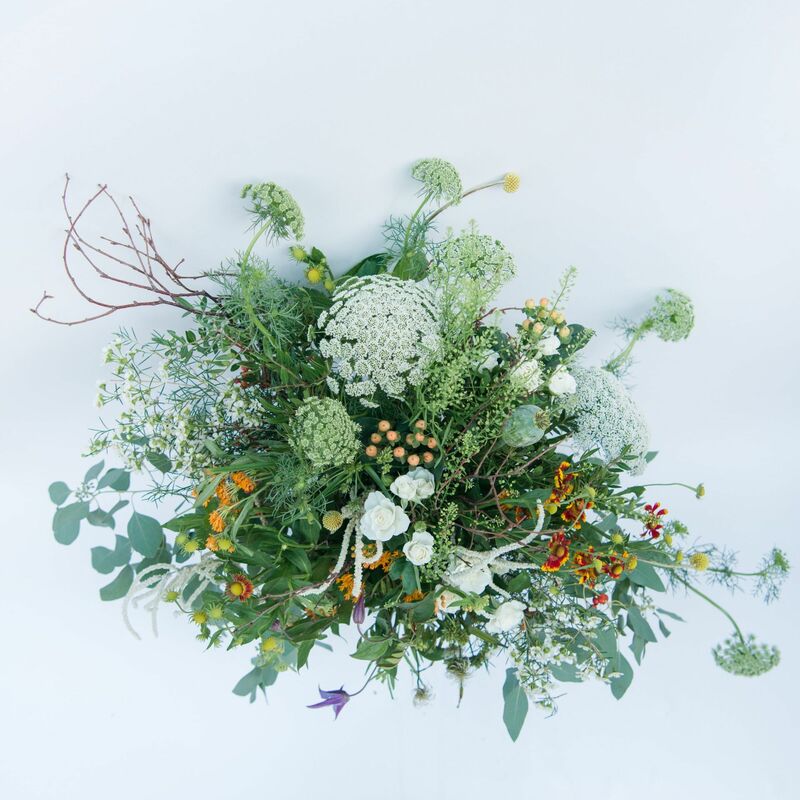 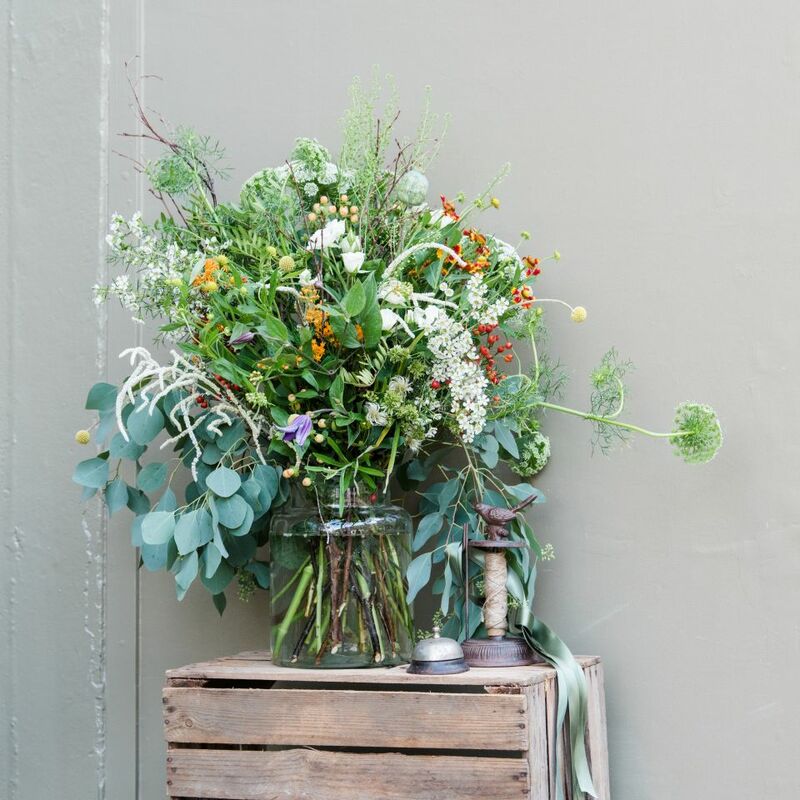 Wispy greens and grasses, combined with delicate & wild seasonal stems. 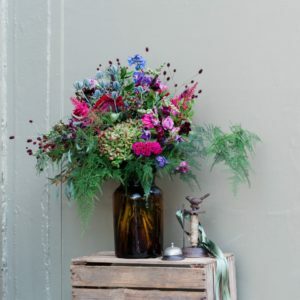 Flower content: Rustic waxflower, seed heads, wispy grasses and seasonal stems with a wildflower nature.